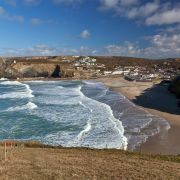 Exposure to westerly storms and pounding surf has given rise to the famously dramatic scenery of Cornwall’s north coast, a landscape carved and sculpted by the sea, and made all the more exciting by the numerous tales of smuggling and wrecking that abound in her coves and caves. Walking the fifty or so miles of coast path between Portreath and Padstow, with its steep cliffs and endless granite steps, while definitely not for the faint hearted, is a richly rewarding experience. 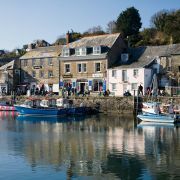 Heading west from Padstow, a working fishing port made famous by celebrity chef Rick Stein, who has now opened no less than five eating establishments on her crooked, colourful streets, Trevose Head offers some remarkably varied cliff scenery. Deep gorges, marble cliffs (actually a limestone outcrop washed white and black by the sea), natural arches and collapsed sea caves lead to beautiful sandy beaches, popular with both families and surfers. 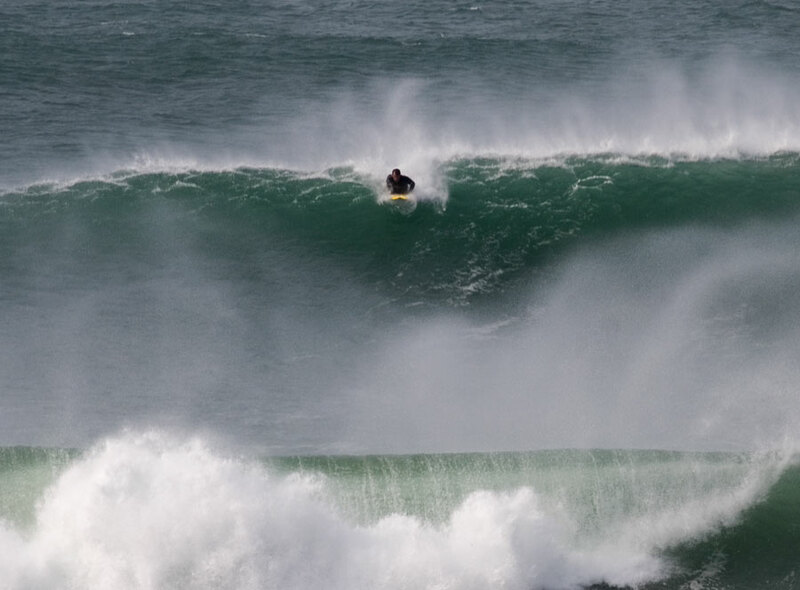 And for many it is surfing that has really put this stretch of coastline on the map. 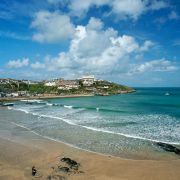 Newquay is dubbed the UK’s Mecca for surfers and hosts a number of national and international surfing competitions, the most recent of which was the Rip Curl Boardmasters, a nine-day timetable of competitions and gigs concentrated around Fistral Beach, with the overall winner taking home a cash prize of £100 000! 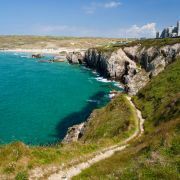 With more than ten sandy beaches, an airport, an aquarium and an award-winning zoo, Newquay expands to five times her size in the summer months, which makes for crowded streets and beaches, popular with youngsters seeking a night life as well as beautiful scenery. The coast between south of Newquay is characterised by rugged cliffs hugging spectacular beaches, some of which have turned villages such as Perranporth and Porthtowan into rather ugly small towns. Seeming to exist solely for the purposes of tourism these are bleak places to visit in the wintertime. 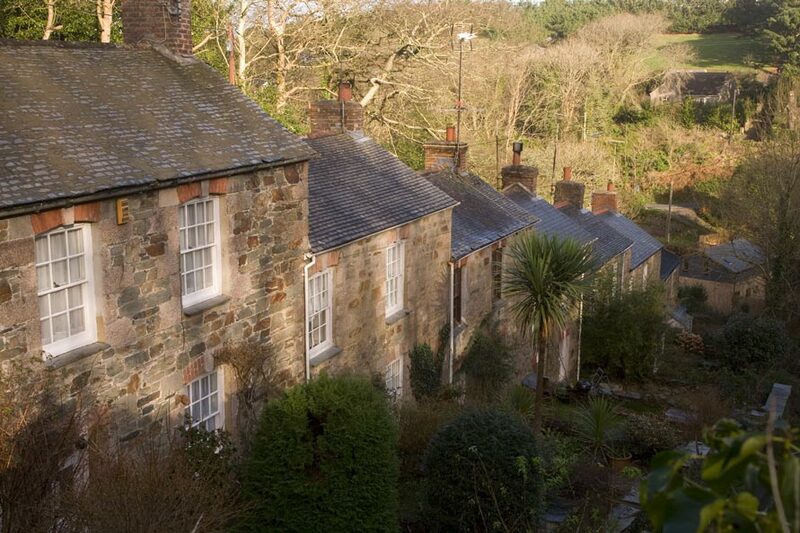 Between Perranporth and Porthtowan, however, is St Agnes, a place that has retained a lot of character. 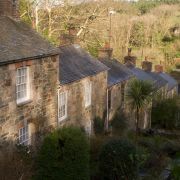 Home to a healthy year-round population the village, which retains much of its Victorian heritage, offers numerous options for eating and sleeping and provides easy access to three stunning beaches - Trevellas Porth, Trevaunance Cove and Chapel Porth – and some of Cornwall’s most interesting remnants of her once-flourishing mining industry. 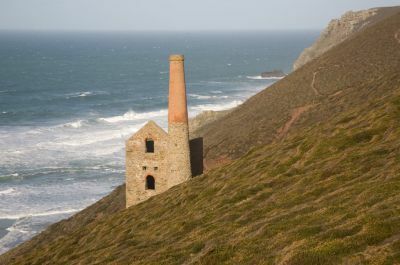 Following the coast path south from the village will take you through Trevaunance Cove and then past Wheal Coates Mine and Towanroath Engine House, both owned and run by the National Trust. 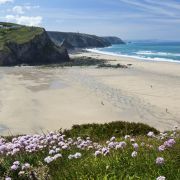 Chapel Porth, a little but further down, is a dangerous and remote beach, popular with surfers and boasting a number of caves that can be explored at low tide when the beach extends all the way to Porthtowan. Three miles south of Porthtowan is the little town of Portreath. The distinctive harbour with its long pier was built for use by the mining industry in the eighteenth century when Portreath functioned as a valuable port, transporting ore out of the county and coal in, to fuel the mines. 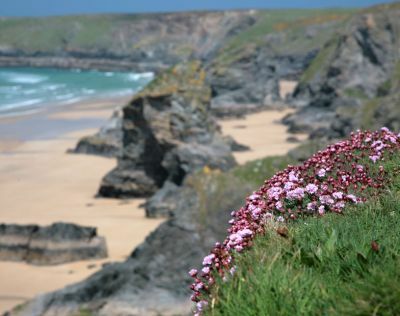 It was here on this beach that the Escurial sank in 1895, only fifty yards from the shore and in full view of the Hayle lifeboat crew who, unable to launch the lifeboat in the heavy seas, could only stand and stare as eleven men died.